Allstate Roofing's reccomended solar solutions range from streamlined, interlocking solar roof tiles that fit the exact shape of your roof to solar panels and custom solutions. With our reccomended interlocking mechanism, the tiles easily blend with the style and architecture of your home. Traditional solar panels sit on top of your roof; 's reccomended solar roof tiles are integrated directly into it. Making your home a solar power producer has never been easier for you. BusinessName}'s integrated solar roof tiles combine power with beauty. Long-term reliability. Our solar roof tiles come with a 25 year production guarantee and have a 30+ year life expectancy. Immediate and long-term returns. Premiers turnkey system is directly connected to your utility grid, allowing you to sell power back to your electric company. 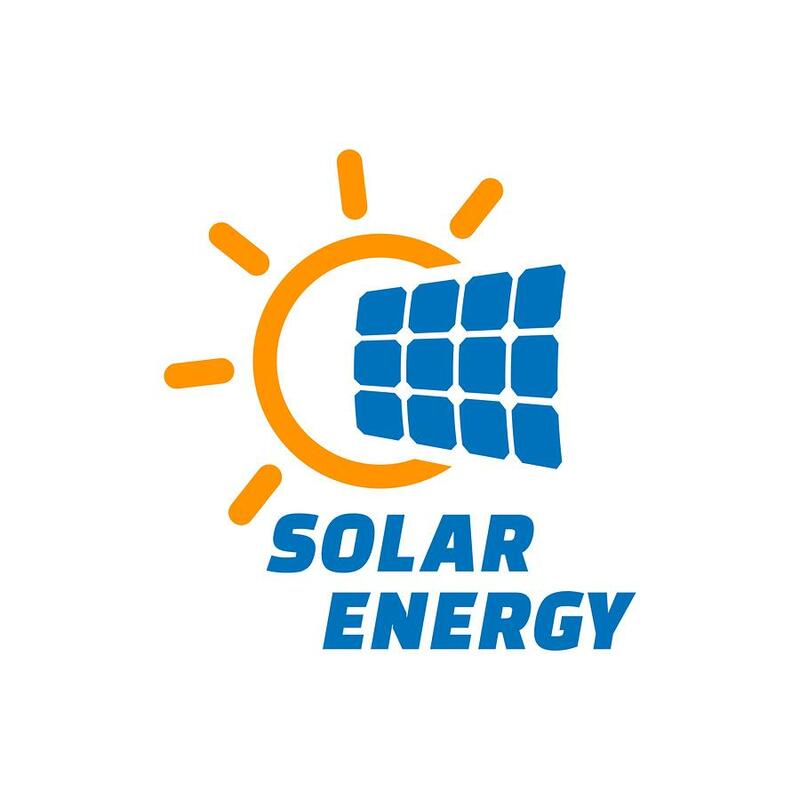 Have your electric company pay you for surplus energy generated by your solar roofing. Federal and regional incentives to offset the cost of installation.